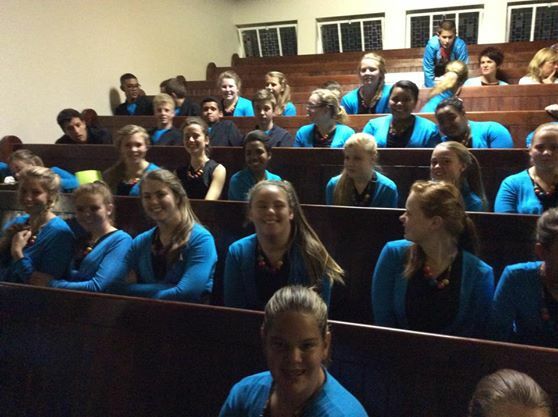 The SCCC performed for the last time at the Dutch Reformed Church Mossel Bay South, singing a programme of Christmas music. 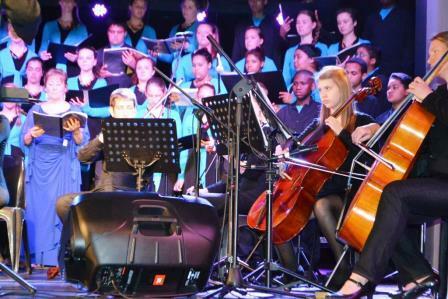 The SCCC held its annual Gala Event and Prizegiving Concert at Outeniqua Primary School. 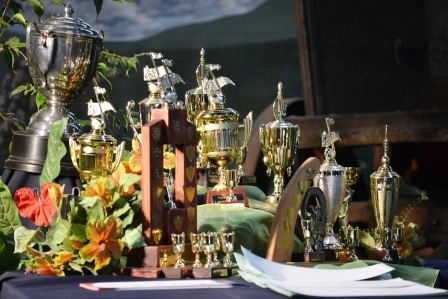 Click here for pics of all the prizewinners. 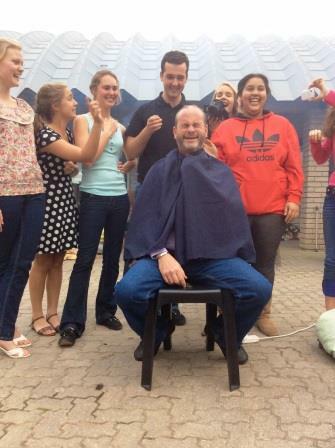 Mr Swart lost his hair and beard owing to a bet he lost with the SCCC that they couldn't win "Choir of the Competition - ATKV Animato!" 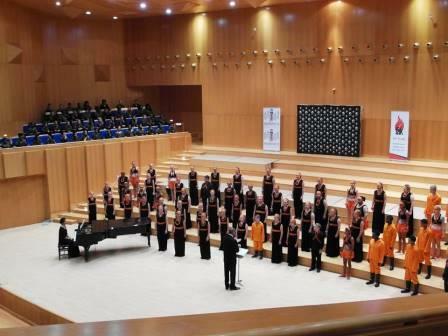 The SCCC co-presented "M for Mozart," - a masterful classical concert featuring divertimenti, lieder, arias, motets and a Missa Brevis - all composed by Mozart! 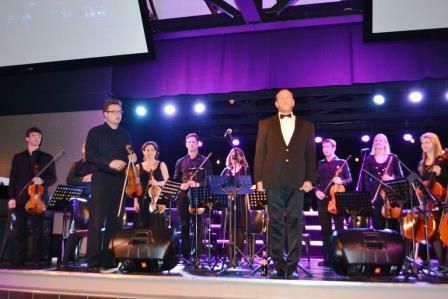 Featuring the Garden Route String Ensemble, Elisabeth Potgieter (mezzo soprano), Karol Legierski (concert master); conducted by Jan-Erik Swart. 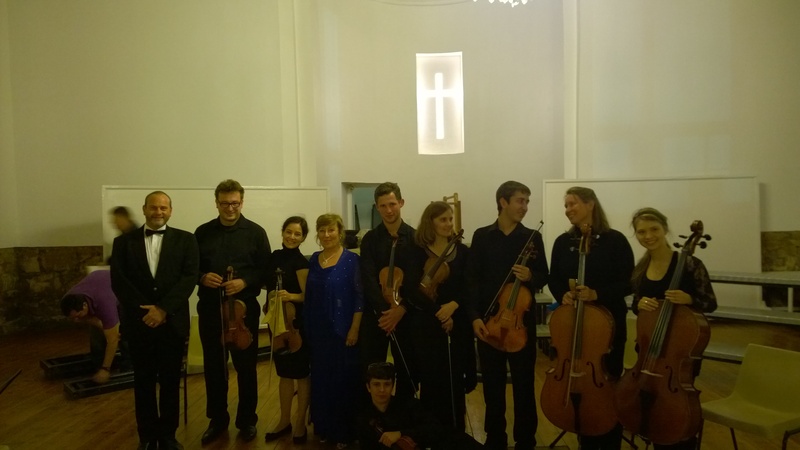 We can't wait for the next concert in our series: "Welcome Bach! 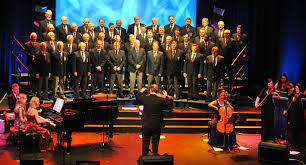 The SCCC presented "Koorklanke 2014," a choral concert featuring the SCCC, the George Male Choir and the visiting Pro Musica regional adult choir, from Hermanus. 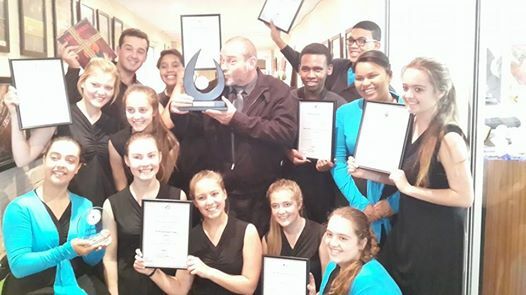 The SCCC took part in the ATKV Animato International Choir Competition finals, held in the Hugo Lambrechts Auditorium, Parow, winning all its categories, including the best overall choir of the competition! 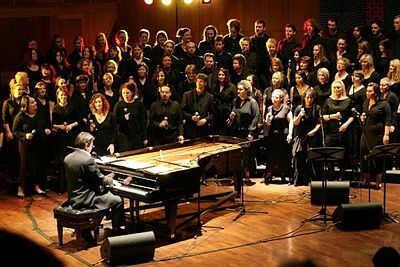 Click here to view a clip of "Nader my God by U"
Click here to view a clip of Peter-Louis van Dijk's "Heretse"
Click here to view a clip of Tchaikovsky's "Largo." 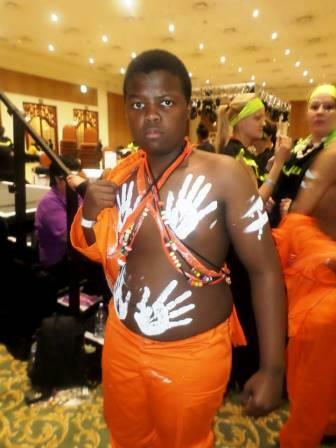 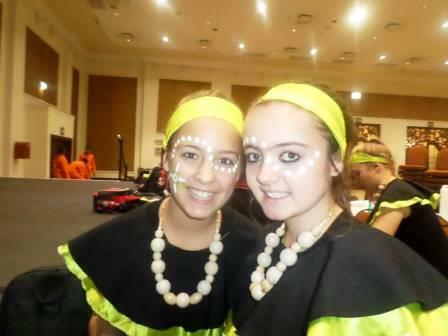 Click here to view a clip of our African ethnic dance programme. 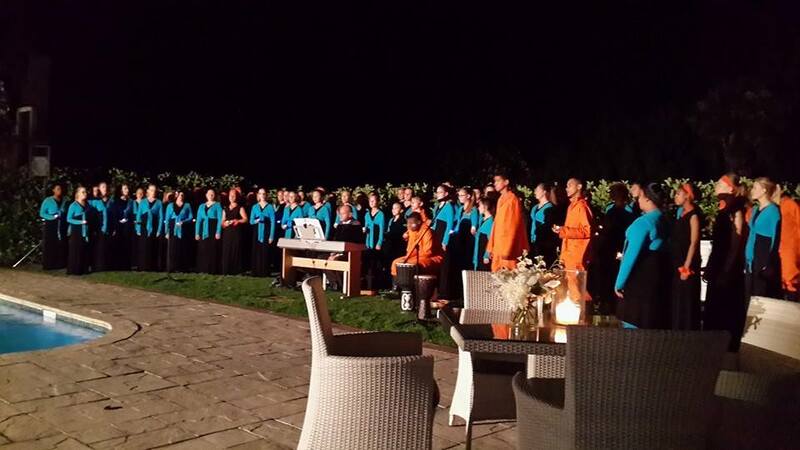 The SCCC performed at the Grant Thornton Annual Conference and the NAPTOSA Annual Conference at Fancourt. 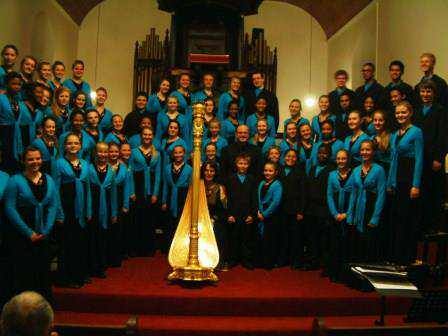 The SCCC performed with well-known artist Emile Minnie for Curro School Mossel Bay at the Mossel Bay Civic Centre. 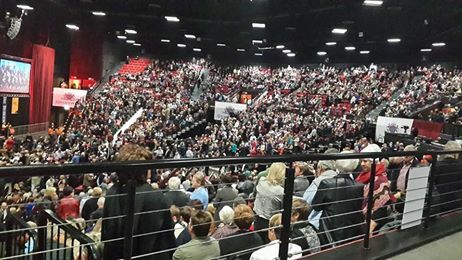 In one of the greatest moments of our 18-year history, the SCCC participated in the Agri-Mega/RSG/Die Burger's widely-publicized " An aCHOIRed Taste/BeKOOR" concert at the GrandWest Arena, Cape Town, in front of an audience of 5000 people! 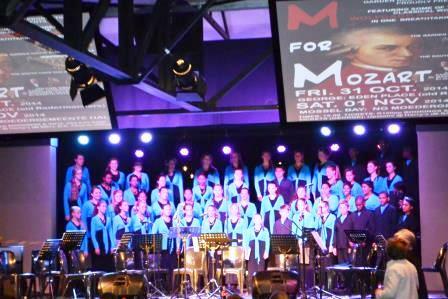 Other participating choirs were the Stellenbosch Libertas Choir, (conducted by Johan de Villiers), the Cape Town Youth Choir, (conducted by Leon Starker), the Tygerberg Children's Choir, conducted by (Hennie Loock), the Stellenberg Girls Choir, and the Stellenbosch University Choir, (both conducted by Andre' van der Merwe). 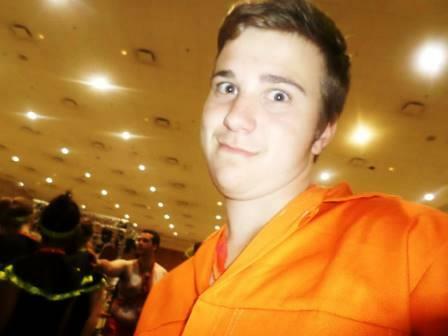 "Hi, ek was S aterdag aand by 'Bekoor'! 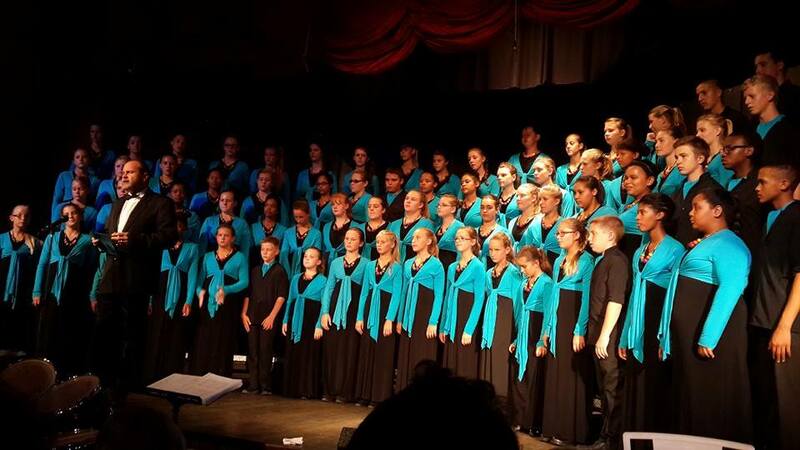 Julle was fantasties, baie geluk!" 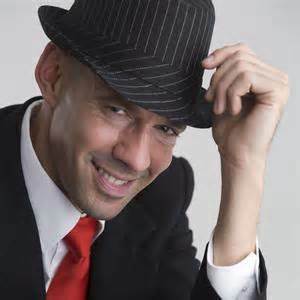 "Nog 'n uitstekende v ertoning. 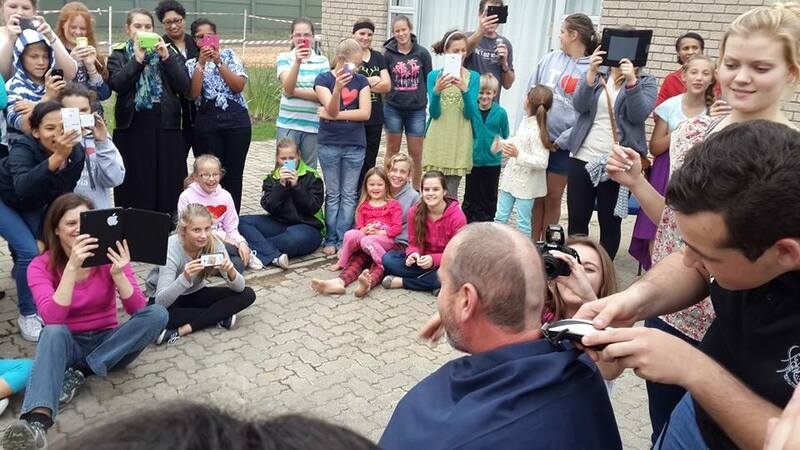 Baie goed gegeld van jou taak Jan-Erik. 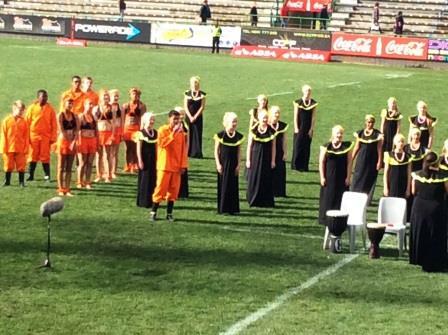 SKKK julle is N umber 1." 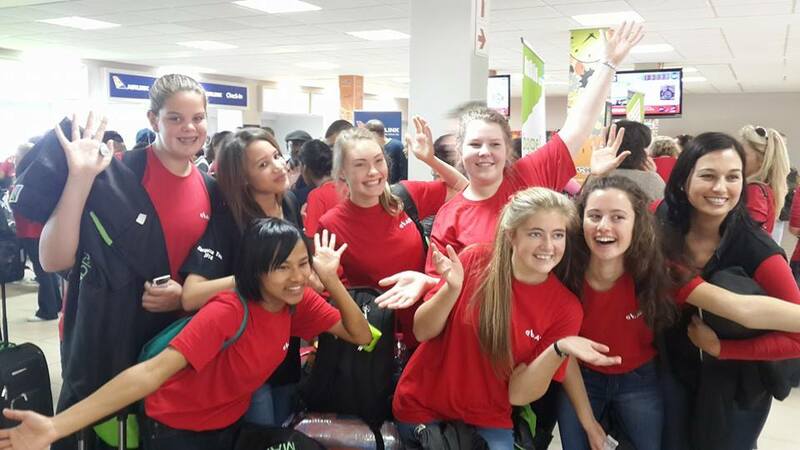 "Baie geluk met gisteraand se optrede voor die gehoor v an 5000. 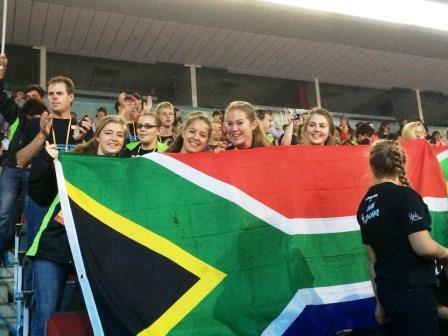 Dit w as 'n belewenis! 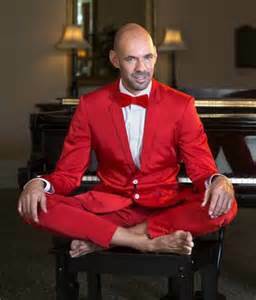 Goed om jou in aksie te sien." 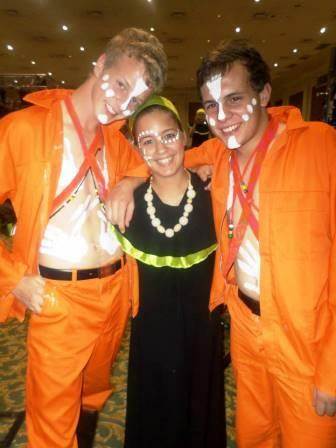 "Baie geluk aan die S uid-Kaap Kinderkoor - julle het werklik beKoor. 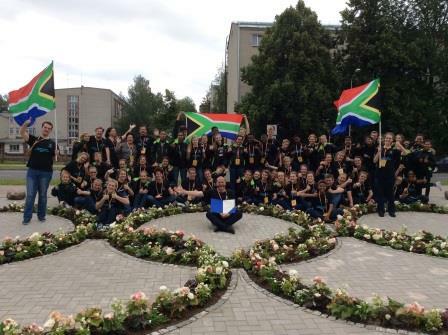 Geluk aan Jan-Erik Swart - jy het die Wes-Kaap beindruk!" 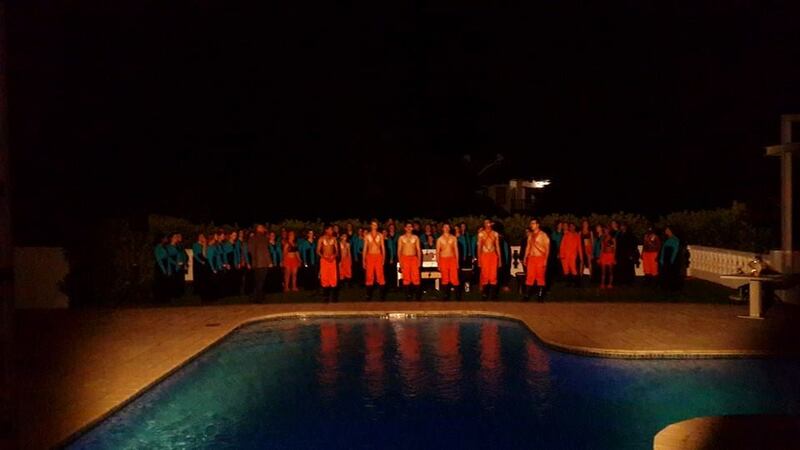 "You were the stars of the show - wowed 5000 people, including the premier!" 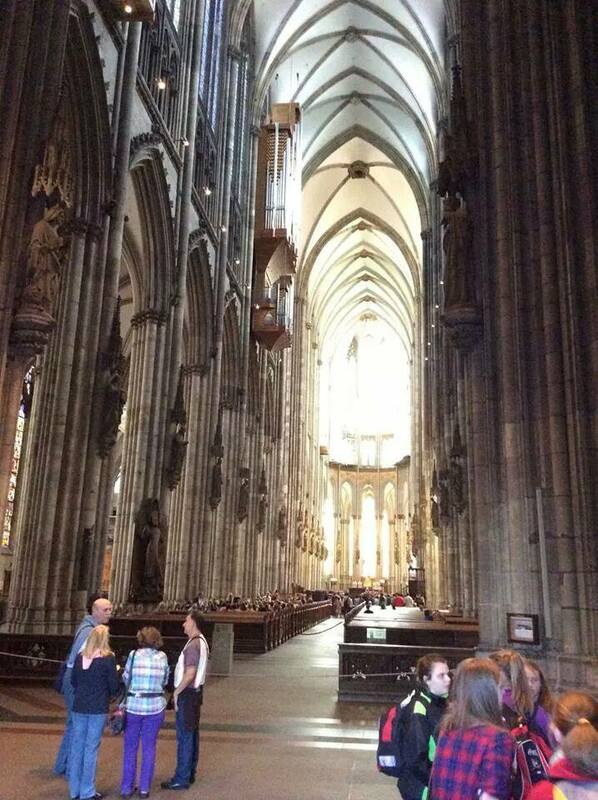 "Wat 'n wonderlike ervaring. 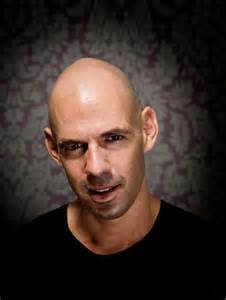 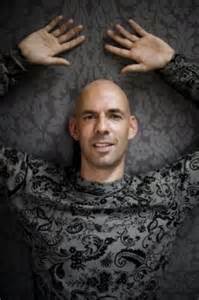 Daar was groot kore, goeie kore, unieke kore, inspirerende kore, en dan was daar wat alles bogenoemde is. 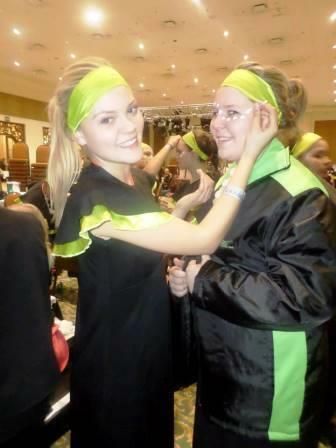 Julle het meer as verras - julle was meesters!" 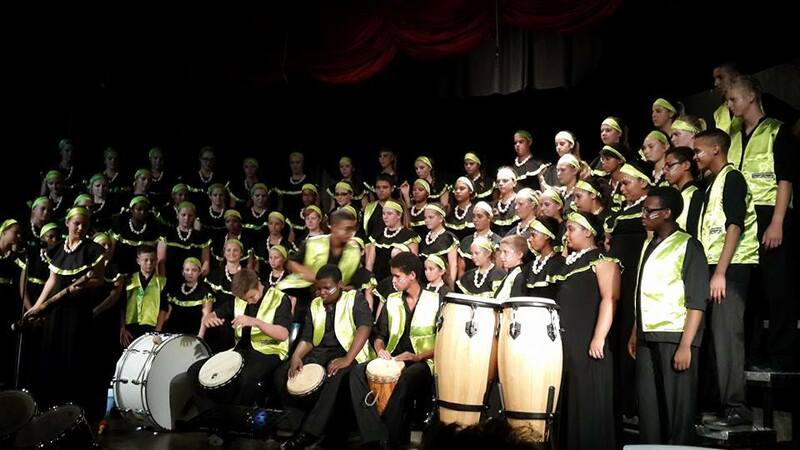 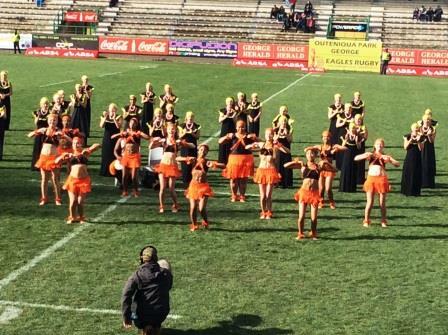 The SCCC performed at the Afrikaanse Taalbond Gala Evening, held at George High School. 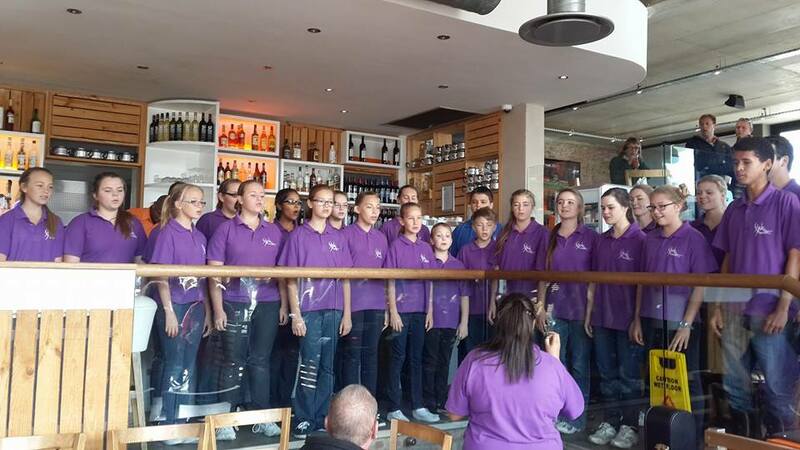 The SCCC performed informally at Wakaberry's and Primi Piatti, George, to thank them for their sponsored contributions to the choir. 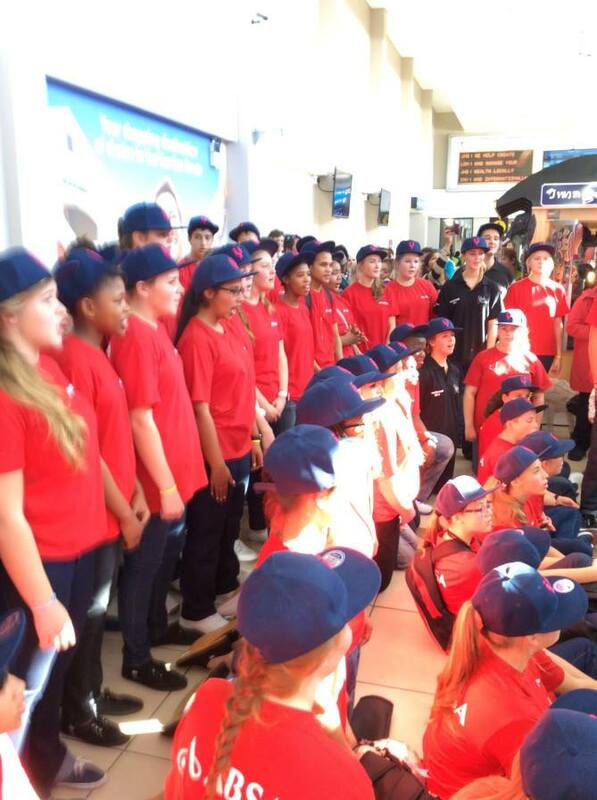 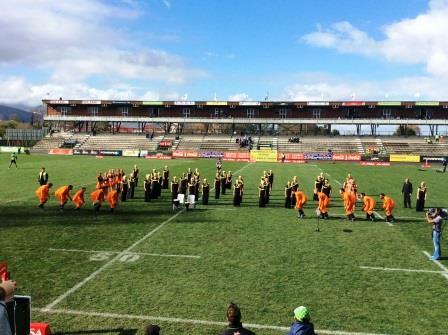 Rugby player Bevin Fortuin invited the SCCC to perform at Outeniqua Park Rugby Stadium for a Supersport TV broadcast of the South African Schools Rugby Festival. 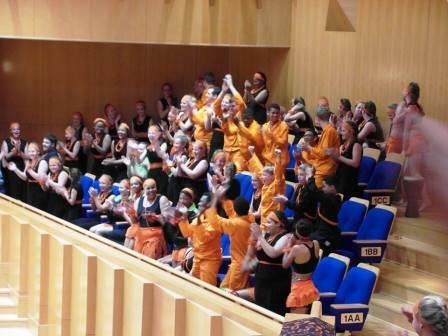 The SCCC participated in the 8th World Choir Games, in Riga, Latvia, and was awarded a world first place in the Open Category for "Musica Sacra with Accompaniment" as well as 3 gold diplomas (Overall 2nd Place - Choir Choir Category; Overall 4th Place - Scenic Folklore Category. 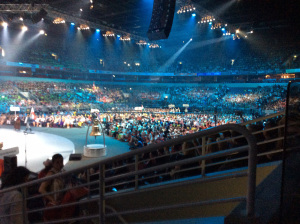 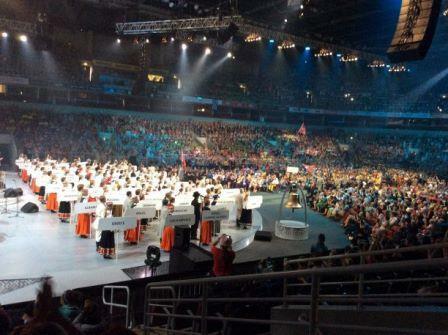 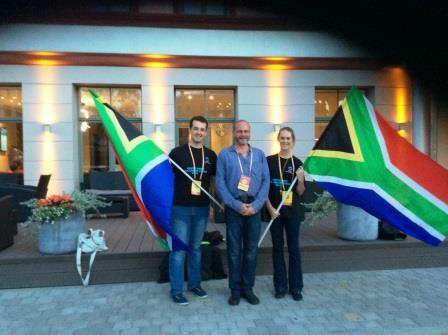 The SCCC attended the Opening Ceremony of the 8th World Choir Games, in the Olympic Stadium, Riga, Latvia. 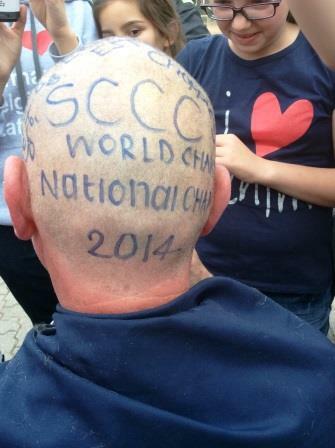 This was a historic moment in the history of the SCCC! 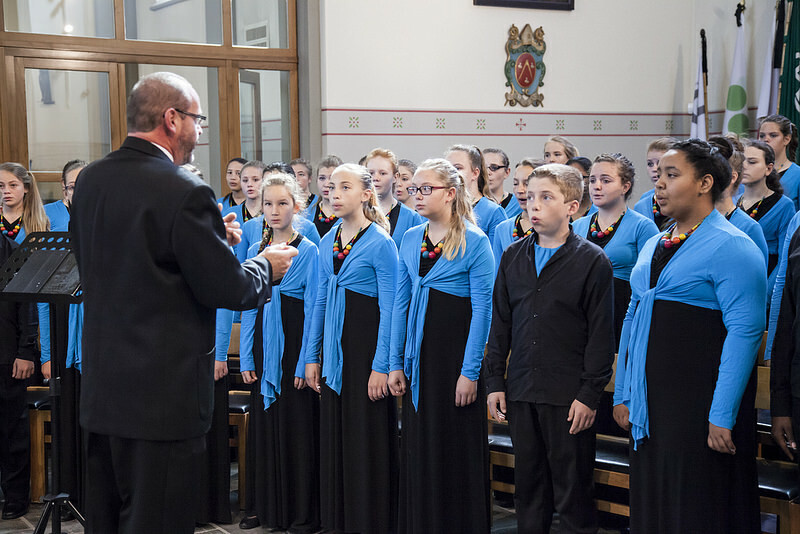 The SCCC ended the Belgian leg of their 6th Eurotour singing a joint concert with Kiliana Choir in Overpelt, and participating in a Church Service. 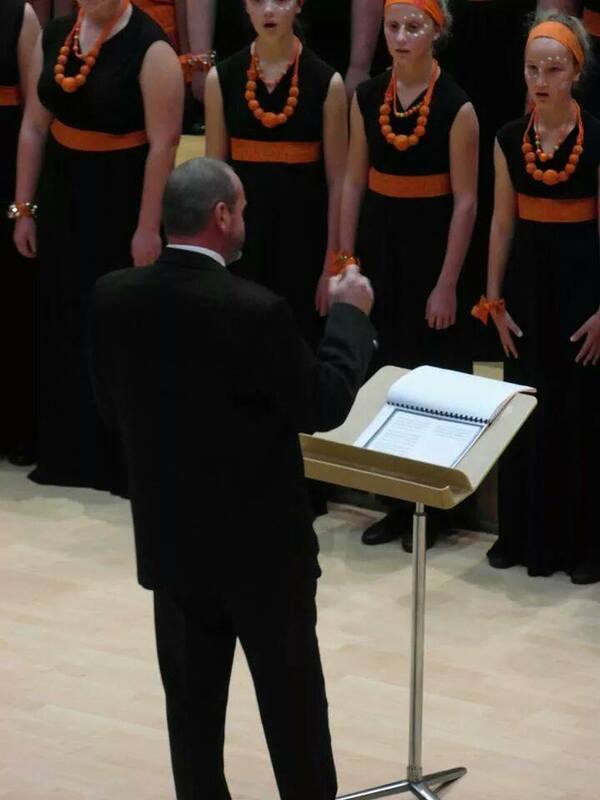 Click here to see "Nader my God by U" sung during the concert. 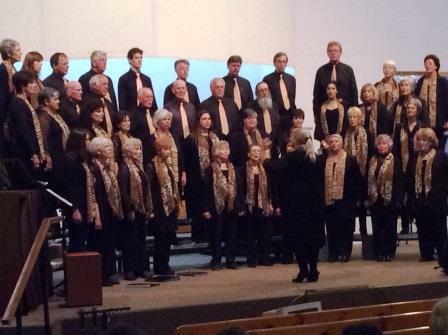 Click here to see "Bohemian Rhapsody" sung during the concert. 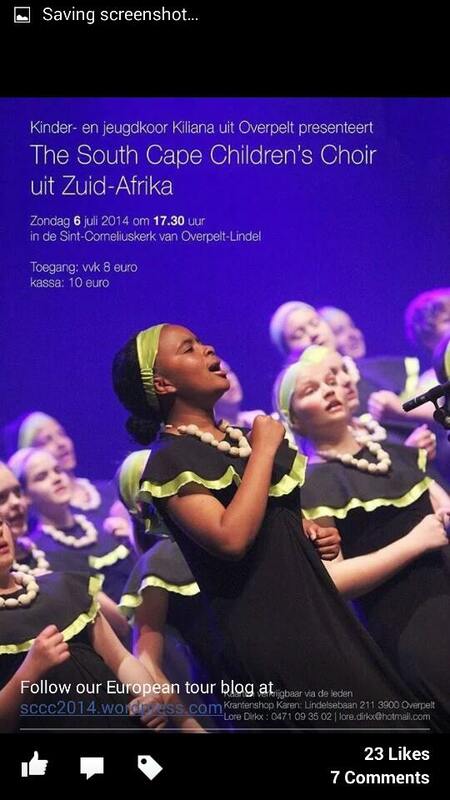 Click here to see the song "Nkosi Sipea" sung during the concert. 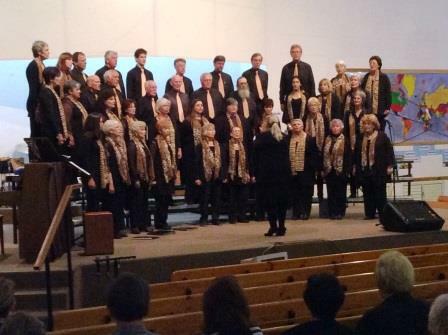 The SCCC sang in a joint concert with the Buona Novella Choir from the St Joseph's Church, in Bottropp, Germany. 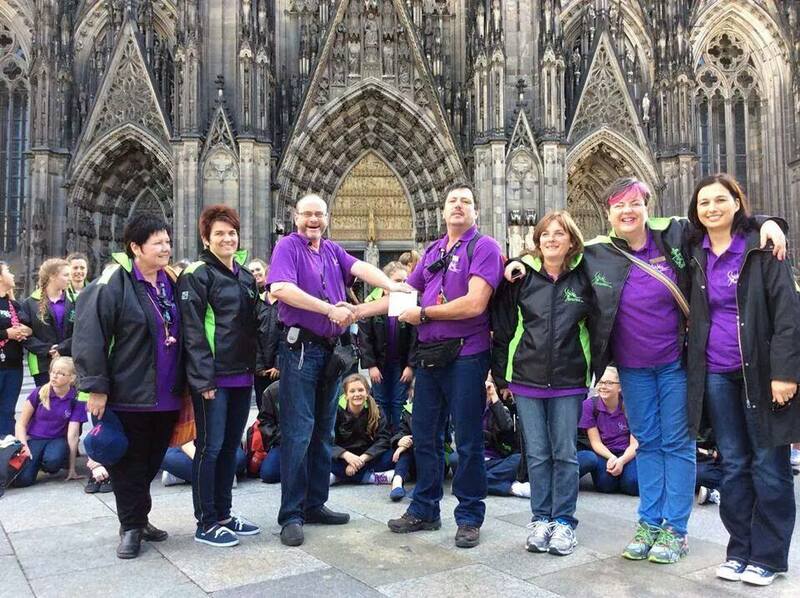 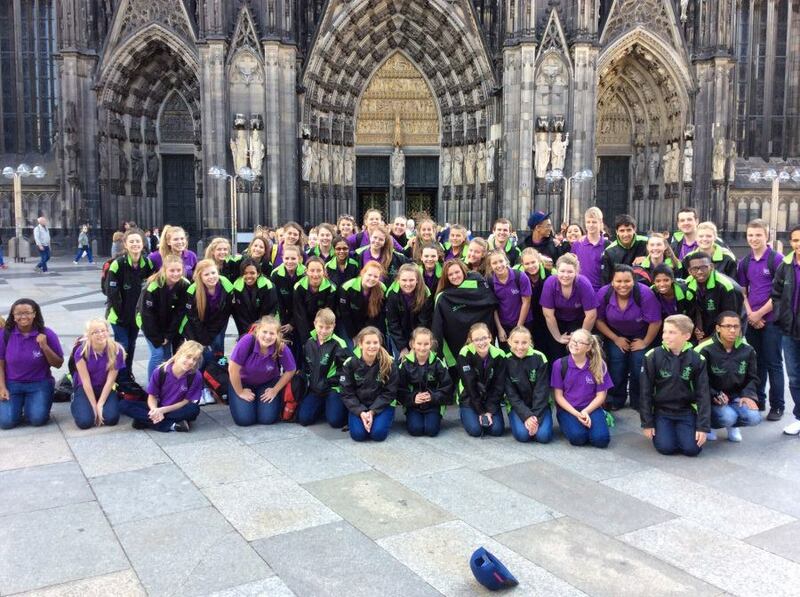 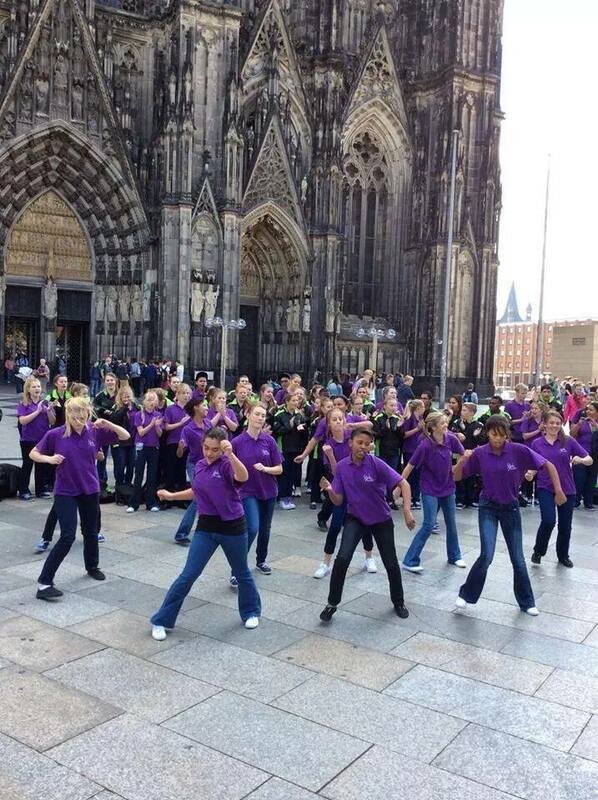 The SCCC arrived in Frankfurt, Germany, and immediately travelled to Cologne where they sang in the Dom Cathedral. 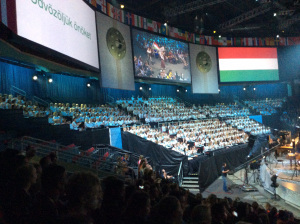 60 SCCC members and 20 adults departed on their 6th Eurotour and participation in the 8th World Choir Games, in Riga, Latvia. 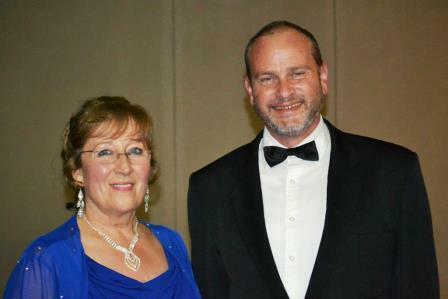 The SCCC presented its Gala Farewell Concert at Eden Place, featuring violinists Karol and Marianne Legierski. 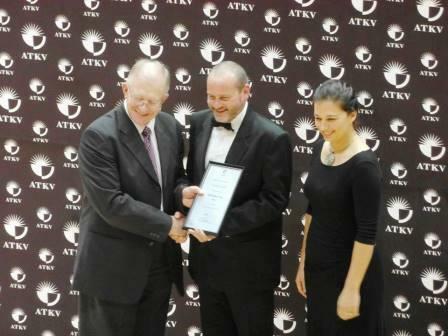 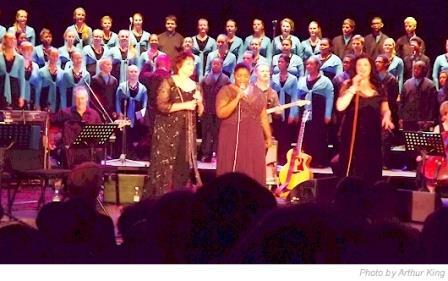 The SCCC performed a programme of Afrikaans lieder with Opera singer _____ at Eden Place. 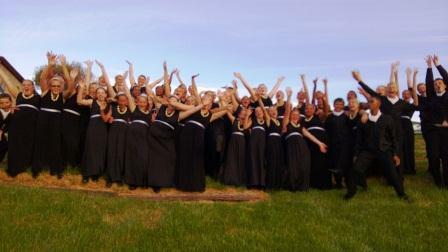 The SCCC performed with Praise & Worship Artist Annalise Wiid at Eden Place. 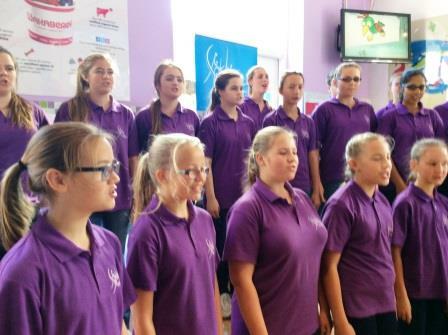 The SCCC sang in the annual Music Montage Choir Concert, held in the George Civic Centre. 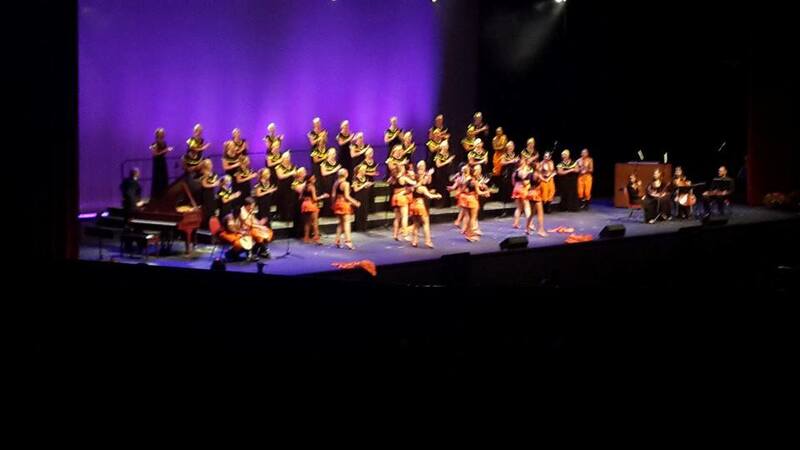 The SCCC performed at the KKNK for the ATKV's "AMEN" production, featuring Zanne' Stapelberg, Rina Hugo and a host of well-known South African artists. 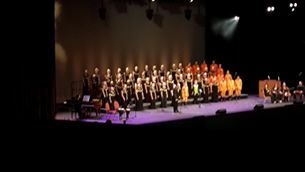 The SCCC opened their annual concert season with a wonderful Sunday afternoon concert in the George Arts Theatre, which was sold out! 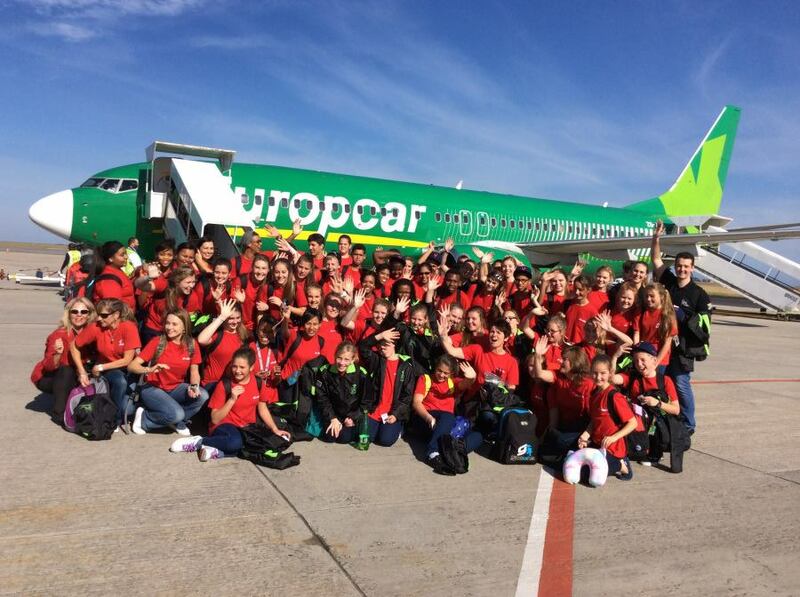 The SCCC held their annual training camp at De Hoek Resort, in the Swartberg Mountains. 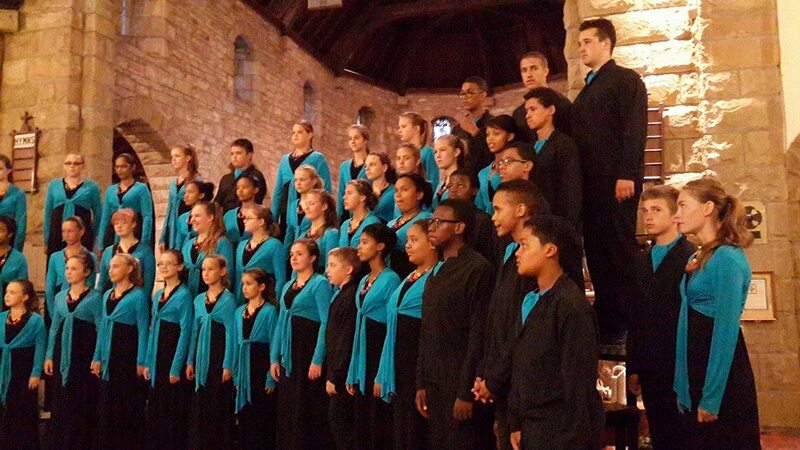 The SCCC began its training for the year with a 3-day workshop at Glenwood Music Academy. 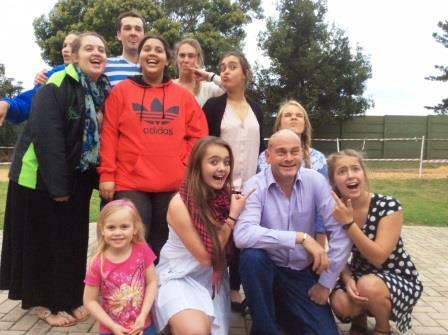 Click here to see some pics of the workshop!